My Story Released in Splickety! I’m so excited to announce that my story, An Accomplice to Love, just released in Splickety! It was so much fun to write. 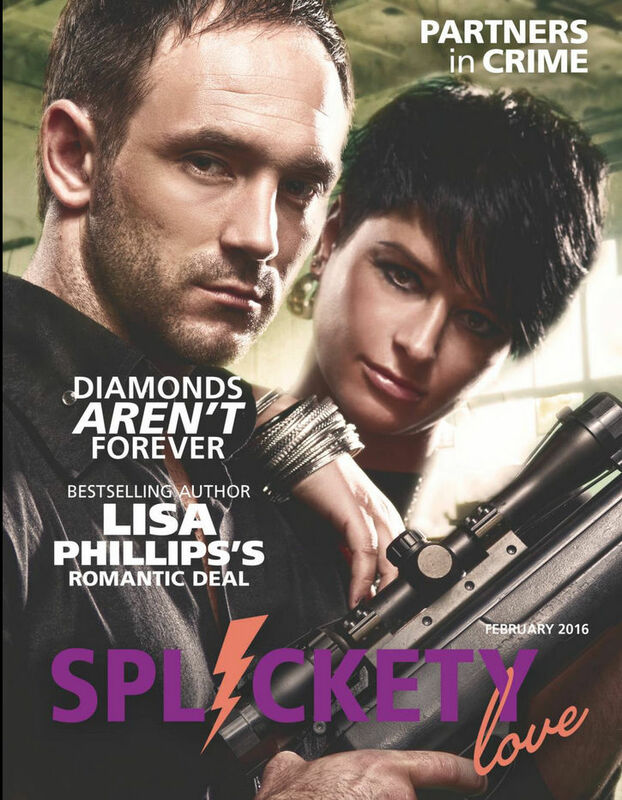 Splickety Love is a flash fiction company that publishes stories each month that are a 1,000 words or less. And the cover for this month is awesome, isn’t it? Thanks to all those involved who helped it get published. Check it out at Splickety Love along with some other great authors. Previous PostRomance Is In the Air GiveawayNext PostA Giveaway Winner! Thanks Kelly! It took a surprising amount of work but was worth it.